Avoid Commissions. Avoid Waiting Months. Avoid Doing Costly Repairs. Trusted Home Buyers is the largest team of real estate experts in the Baltimore Metro Area. We know our town. Our company consists of real estate investors who buy houses fast for all cash, real estate agents who are experienced in getting homes sold quickly, and real estate auctioneers that can get you the most money in your time frame no matter what kind of property or circumstance. When you call us we will give you a free, confidential, no-obligation home selling offer or solution. Primarily our investment team will buy your house directly. 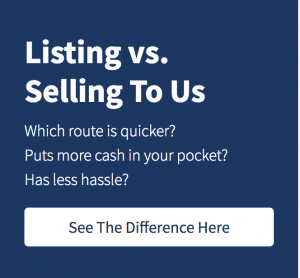 Our #1 goal is to help you sell your house fast. 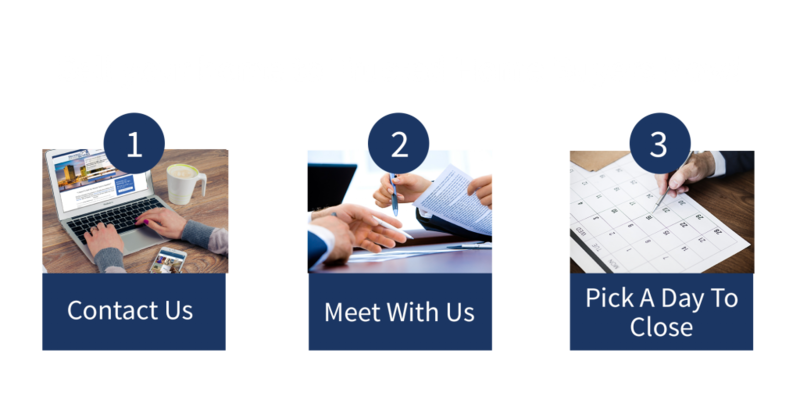 Once you complete our confidential form on this website, our local home buying and home-selling experts will be in contact with you shortly. Experience, Integrity and Honesty are part of everything we do and every offer that we make. We have immediate access to funds and are excited to buy more houses this month. Our written offer to you will be fair and honest and we will quickly buy your house in as-is condition. We have qualified contractors on board to conduct any repairs or painting that is needed, leaving you worry-free. When your house sits vacant, you are at risk of having it broken into. You may have been willed a house that you don’t want. Expensive repairs can cost you time and money. Using a traditional agent can see you waiting 6-12 months for sale. Probate can take months or even years. Your buyer may have problems with securing their financing. Money can be more useful to you than an empty property, which is why we want to provide you with a fair cash offer. We pay cash for any home regardless of condition, and our experienced team can help you to close quickly and get the most out of your sale. How Do I Sell My House Fast in Baltimore City MD? Sell your home now without stress, fees or waiting. Don’t wait months for a traditional real estate agent to find a buyer – we can help you right now. Our buying process takes just a few days, not months. We have streamlined the entire buying process to make it shorter and easier. Mortgage company paperwork and approvals just take too long, so don’t use them! 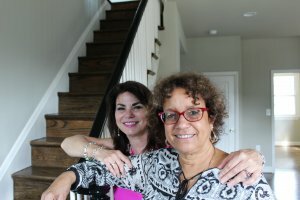 We buy houses in Baltimore MD. So selling your house will never be held up by a bank’s long process and crazy paperwork when you sell your house to us. You’ll also never be asked to do any painting or repairs, as we will take care of that after we buy your house. You do not have to spend another dime on your property to sell it! Our Obligation-Free Offers Are Fair, And We Don’t Take Commissions. No Hassles. No Waiting Periods. At Trusted Home Buyers, we have a different way of thinking when it comes to selling your home. No other home buyer will give you what we can – peace of mind, honesty, and cold hard cash. By contacting us, we will give you a fair offer for your Baltimore Metro Area home within 24 hours. Move away from the banks and take your livelihood into your own hands. We pay cash so that you can choose to close when it is convenient for you. We will buy your house quickly so that you can get on with your life without the need to make repairs or clear out the property. We buy houses in Baltimore City, MD, whether they are occupied or vacant so you don’t have to wait or make any extra arrangements to sell. What real estate agent will do that for you? We strive to take away the things that cause you to stress so that your life is easier. That’s why we give fair and honest offers so quickly. And it’s why we pay cash. Get your fair written offer today and pick up your cash at the closing table as soon as next week. We help people who are in tough situations, such as the passing of a loved one, foreclosure, divorce, difficult rental issues, unaffordable repairs and much more. 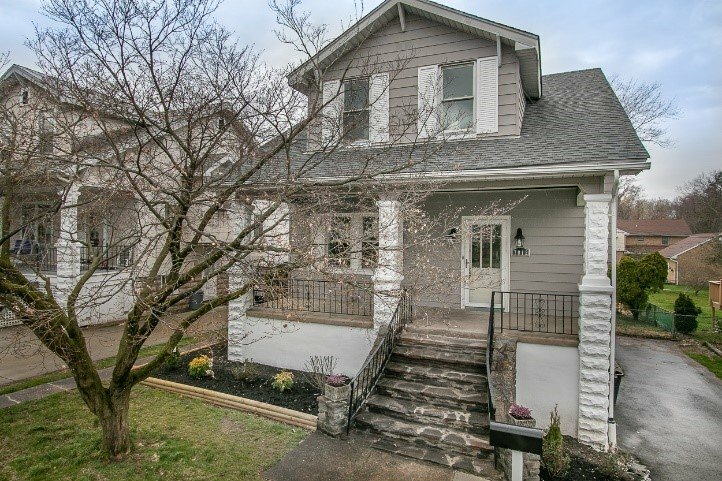 If you’re wondering, “How can I sell my house fast in Baltimore MD?” then you’ve come to the right place. We pay 100% cash. We understand that it can be difficult to prepare your property for sale. If this sounds like you then let us know and we’ll make an offer that fairly represents the current market. If you simply don’t want to put up with the hassle of owning your house any longer and don’t want to spend thousands of dollars selling traditionally, just call us to speak about your property and find out how we can put cash straight into your hands.